View cart “The Greening of Faith” has been added to your cart. 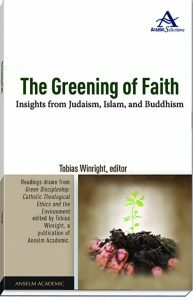 This book provides three chapters from Green Discipleship: Catholic Theological Ethics and the Environment, Tobias Winright, editor. Christianity is by no means the only religion with concerns about the current ecological crisis—nor is it the only tradition with ideas for how to resolve it. 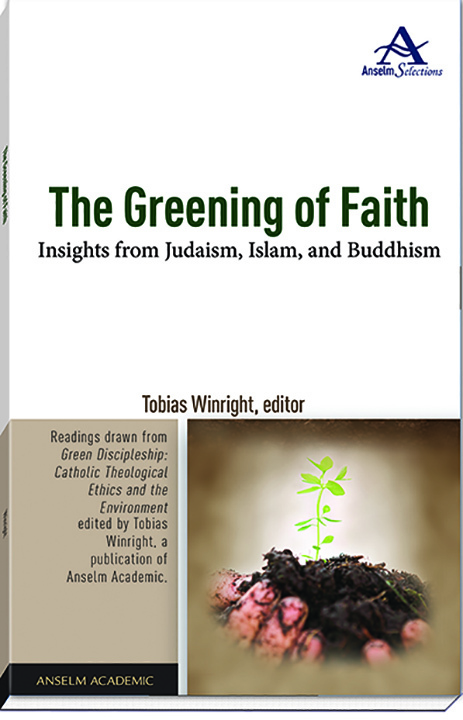 In The Greening of Faith: Insights from Judaism, Islam, and Buddhism, editor Tobias Winright gathers important reflections on the ecological crisis from leading scholars specializing in different traditions. Drawing on a wide range of Jewish texts and thinkers, historian and Jewish studies professor Hava Tirosh-Samuelson traces the ecological impulse from ancient to modern Jewish thought. June-Ann Greeley, a comparative theologian, uses the rich text of the Qur’an to demonstrate Islam’s long-standing commitment to the health of this earth, as well as the Muslim’s role in protecting the natural world. Finally, as a scholar of comparative religious ethics, David Clairmont presents a Buddhist case for ecological sensitivity, including some of Buddhism’s compelling modern gestures of activism and advocacy. Combined, these selections deftly illustrate the way that such a complex and universal moral issue—global ecological degradation—can urge people to serious, renewed engagement with their own theological traditions. Tobias L. Winright is associate professor of theological ethics and director of the Manresa Program in Catholic, Jesuit Studies at Saint Louis University. The recipient of numerous honors and awards for both scholarship and teaching service, Dr. Winright has written extensively on theology and social issues such as environmental ethics, war and peace, and economic justice. 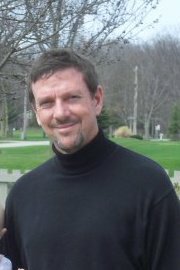 He is co-author of After the Smoke Clears: The Just War Tradition and Post War Justice (2010).